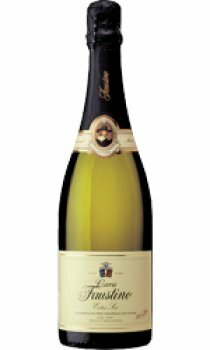 Transparent and clean lemon yellow with small bubbles and an aroma that is delicate and refined with lime and golden apple hints. Rich in the mouth with pronounced citrus flavours. Aged for 24 months lying horizontally in the bottle.